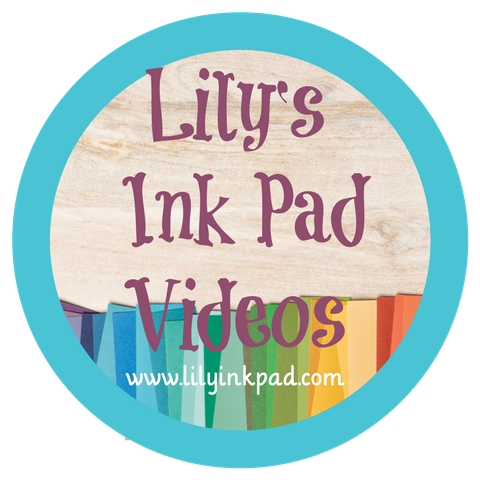 Lily's Ink Pad: TWO DAYS LEFT! That's it! Count 'em. Saturday. Sunday. Can you believe it? 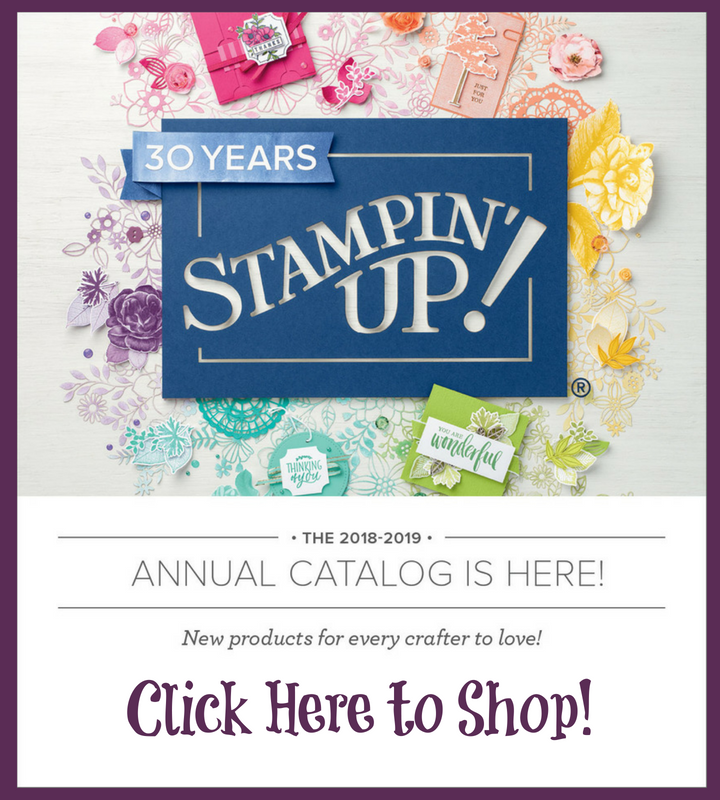 Two days left of the 2008Spring-Summer Catalog! If you have any retired sets, discontinued accessories, or IN COLORS you love and want, email or call me with an order by 6 pm on Sunday. I will be placing my last order out of the Spring Summer Catalog about 7 pm that day. Will you miss Groovy Guava, Blue Bayou, Wild Wasabi, River Rock, Purely Pomegranate, or Soft Sky? Have you stocked up on paper? 11229 North Road, Auburndale, WI. There are over 10 demonstrators who submitted retired stuff! 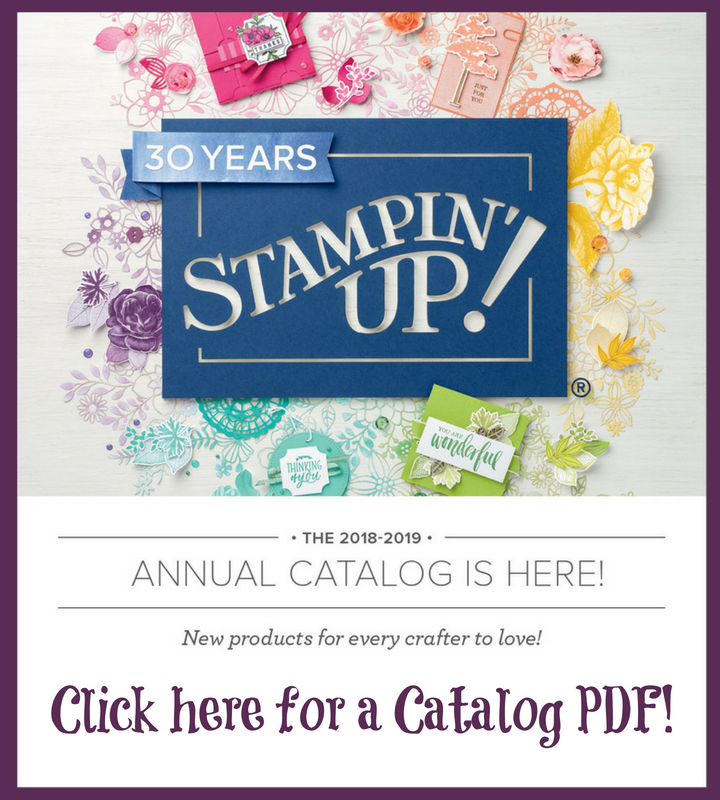 ideas, catalogs, a game or two, incentives, and a cool new make-n-take! For the next two weeks, I will be home during the week, so contact me if you'd like to pick up a copy! A Meeting, A Meeting! I get to go to a Meeting! Yes, I have been Stamping! A Little Chocolate for my Hostesses! Whew~! Convention was a BLAST!